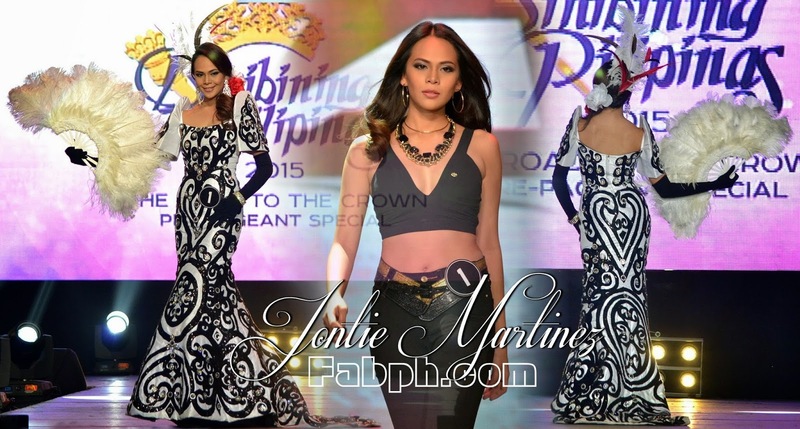 A spectacle of style and Filipino brilliance—the Binibining Pilipinas 2015 candidates looked dashing as ever as they sashayed down the ramp with fashion-forward denim pieces from JAG jeans, followed by the main attraction of the night, a stunning display of Filipino creativity and talent. 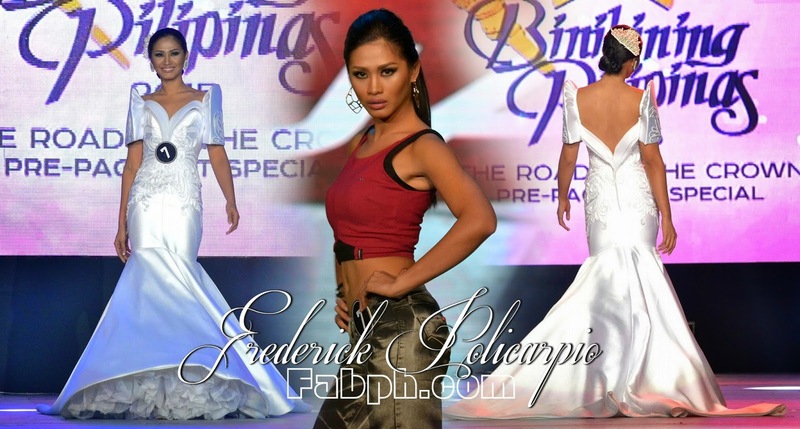 The Binibining Pilipinas 2015 National Costume Competition did not disappoint, as it showcased a plausible collection of modern Filipiniana dresses made by this year’s participating local designers: Jontie Martinez, Roland Lirio, Nel Claveria, Lhenvil Paneda, Jun Ilusorio, Frederick Policarpio, Louie Pangilinan, Albert Andrada, Leo Almodal, Cherry Veric, Ariel Alvarez, Chico Estiba, Polly Lagyap, Sidney Eculla, Mak Tumang, Pablo Mendez, Caramba Bueno, Ivan Raborar, Joel Acebuche, Eric de los Santos, Mak Tumang, Phillip Tampus, Ramon Esteban, John Cliff, Hannah Ruth Sison and Joel Acebuche, Edwin Uy, Kim Gan, Albert Andrada, Yuri Dela Luna, Hanz Coquilla, and Frederick Peralta. Out of the 34 candidates who sought to captivate the hearts of the audience, 5 ladies stood out and charmed judges the most. Among the Top 5 selected during the night who will vie for this year’s Best in National Costume Title are Binibini 10 Pia Wurtzbach (Albert Andrada), Binibini 25 Rogelie Catacutan (Phillip Tampus), Binibini 27 Ina Dominica Guerrero (John Cliff), Binibini 29 Nancy Leonard (Edwin Uy), and Binibini 34 Teresita Ssen Marquez (Frederick Peralta). The night’s panel of judges comprised of 4th Runner-up Miss Universe 2010 Venus Raj, 3rd Runner up Miss Universe 2013 Ariella Arida, Head of ABS-CBN Special Projects Chit Guerrero, and 2nd Runner-up Miss Intercontinental 2014 Kris Tiffany Janson, who also won best in National Costume last Binibining Pilipinas 2014. 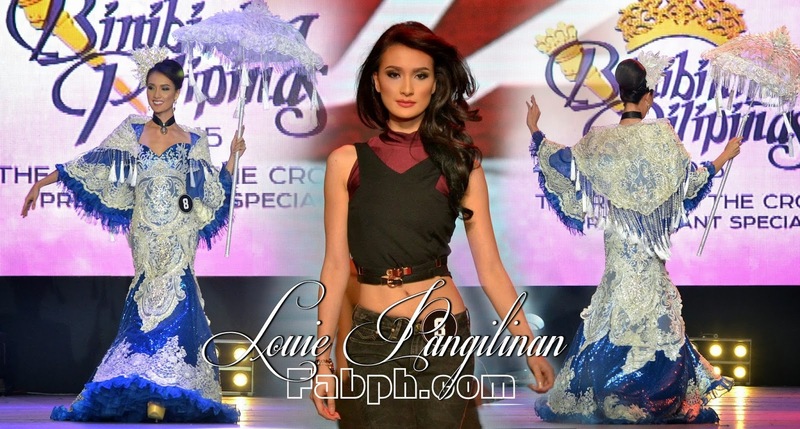 The Binibining Pilipinas 2015 Fashion Show was hosted Binibining Pilipinas 2014 1st Runner-up Laura Lehman, together with Binibining Pilipinas reigning queens: Bb. Pilipinas 2014 International Bianca Guidotti, 2nd Runner-up Miss Intercontinental 2014 Kris Tiffany Janson, Top 20 finalist Miss Supranational 2014 Yvethe Marie Santiago, Bb. 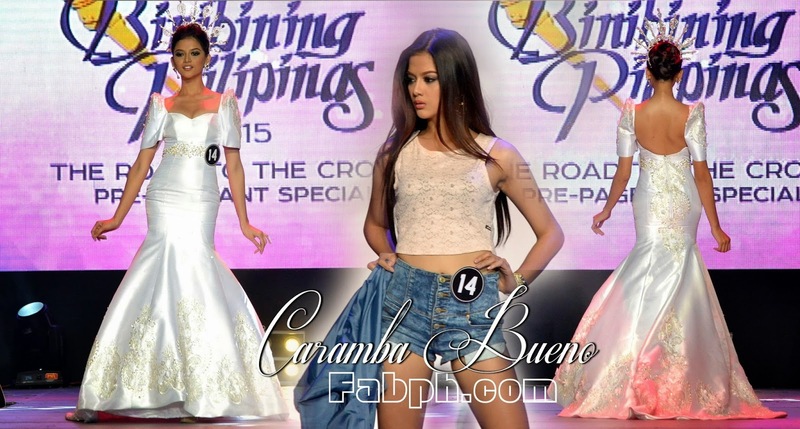 Pilipinas Tourism 2014 Parul Shah, and last but not least, Top 10 finalist Miss Universe 2015 Mary Jean Lastimosa. The Filipino rock band “The Dawn” also rendered special performances for the evening. 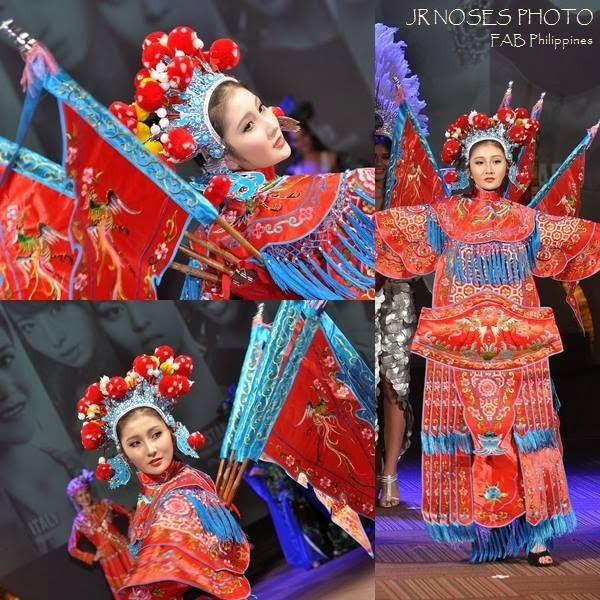 The winner for the Best in National Costume Competition will be announced during the Grand Coronation Night slated on March 15, to be aired live on ABS-CBN. 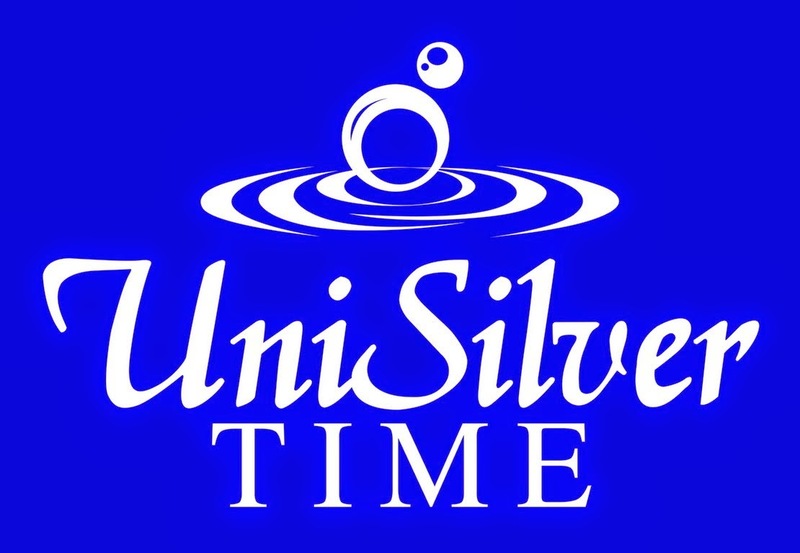 The Binibining Pilipinas 2015 pageant is presented by the Araneta Center, ABS-CBN, JAG Jeans, PAGCOR, Manhattan Garden City, Pizza Hut, Lactacyd, Philippine Airlines – the official airline, Sofitel Philippine Plaza Manila – the official hotel, Manila Bulletin – the official print partner, J.A.C Motors, David’s Salon, Gold’s Gym, Picture City, Dale Carnegie Training Center, Entrepreneur School of Asia, Charter Ping An Insurance Corp., and Raymond Saldana Photography.